Quickly publish an instantly searchable document collection or mirror an existing Web site to CD/DVD. 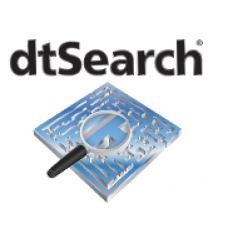 dtSearch Publish includes over a dozen indexed and fielded data search options. dtSearch Publish highlights hits in HTML, XML and PDF, while displaying links and images. dtSearch Publish also converts Office, ZIP and other file formats to HTML with highlighted hits. For end-users, running the CD/DVD requires no installation on the user's hard drive. dtSearch's proprietary indexing and searching algorithms allow for fast indexing and searching performance even over extremely large databases and other diverse collections of documents. dtSearch Publish algorithms are engineered to maintain consistent indexing speeds regardless of the size of the document set. dtSearch supports Microsoft Access, Excel (*.xls, *.xlsb, *.xlsx), Word (*.doc, *.docx, *.rtf), and PowerPoint (*.ppt, *.pptx) files created by Office 2010.
dtSearch Publish lets you quickly publish an instantly searchable document collection to CD, DVD or other portable media, or mirror an existing Web site to CD, DVD or other portable media. dtSearch Publish uses a simple wizard-based setup to create the instantly searchable media. For end-users, the media can run with zero footprint, requiring no installation on the end-user's hard drive. dtSearch Publish setup actually runs dtSearch Web on the media, all dtSearch Web features (other than the Spider) are applicable to dtSearch Publish. 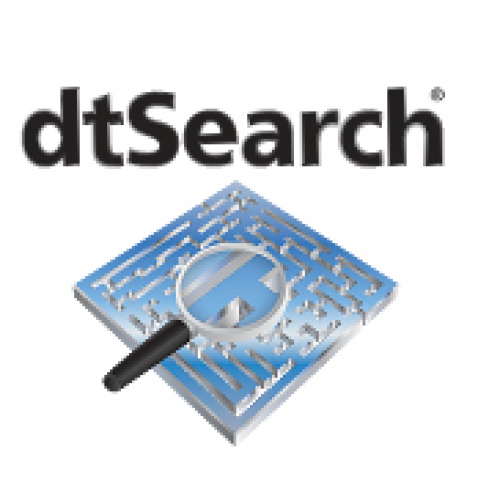 While highly customizable, dtSearch Publish also includes access to the dtSearch Text Retrieval Engine programming API, as an alternative to the dtSearch Publish wizard. dtSearch supports Microsoft Access, Excel (*.xls, *.xlsb, *.xlsx), Word (*.doc, *.docx, *.rtf), and PowerPoint (*.ppt, *.pptx) files created by Office 2010. Over two dozen indexed, unindexed, fielded and full-text search options.